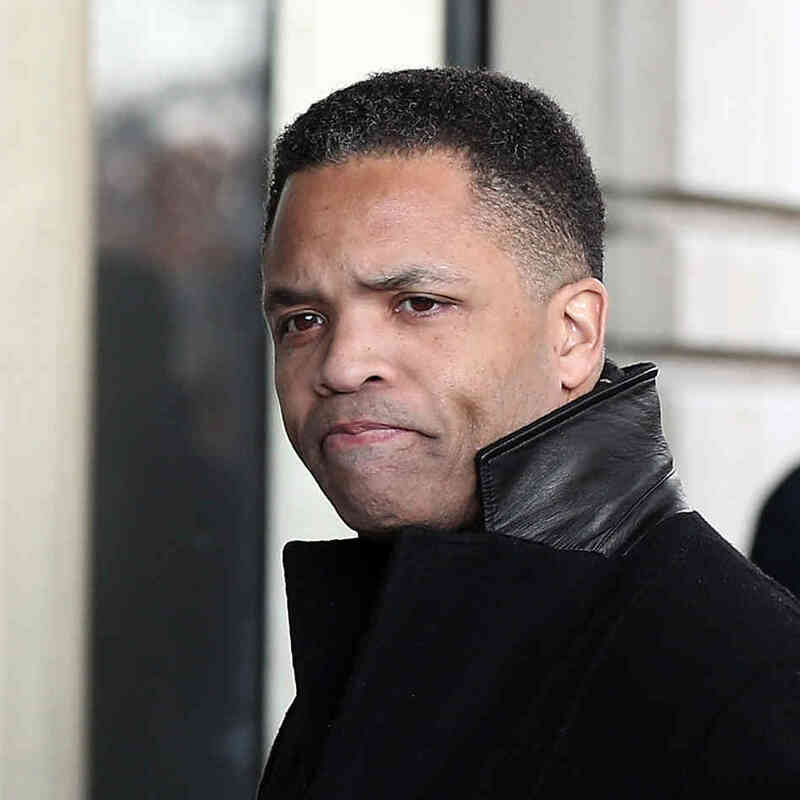 Al.com notes that former Illinois Congressman Jesse Jackson Jr. left an Alabama federal prison this week, after serving "a portion of his 2 ½-year sentence" for having "illegally spent $750,000 on campaign funds." Jackson was the prison in Montgomery after he "got into a dispute" with prison officials at the Butner Federal Prison in North Carolina. Jackson wrote two books while incarcerated, "The Tao of Jesus Christ," and "The Last Campaign: A Memoir." See full story here.